This was a year filled with lots of ups and downs. It was a hard year and I am glad that we are standing close to the end. The new year always brings new promises and new opportunities. New friendships to mend and a change at a new beginning for failed "new years resolutions"
There was some products this year that made me excited, almost as much as I am to open our Christmas gifts. YAY!! I have gone through multiple bottles of dry shampoo this year. The one in the picture is my current favorite one. I have gone from washing everyday to washing one day and dry shampooing one day. The downside is the white it leaves behind in your hair but I usually just comb that out. 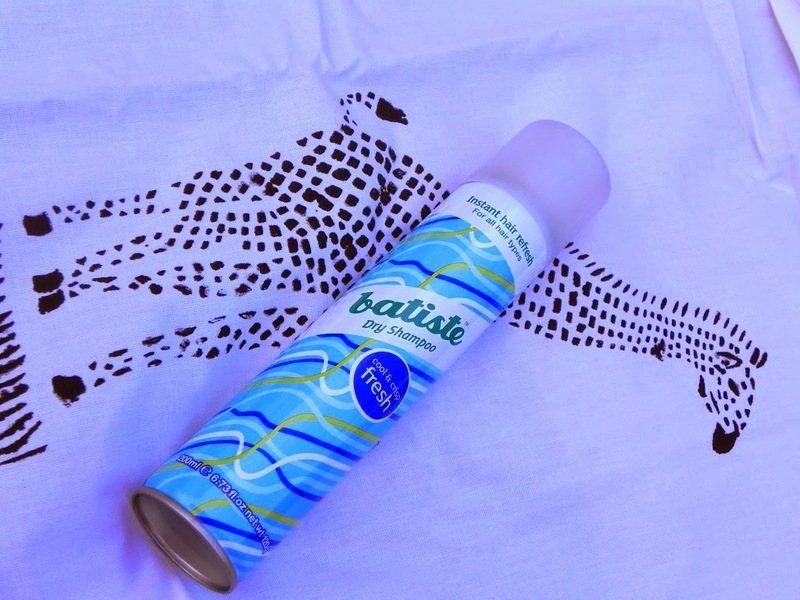 The smell is nice and fresh and It does stick around the whole day but it is not overpowering at all. I have done a whole post on this lipstick - check it out here - I loved it so much that I got 6 out of the 8 colors. 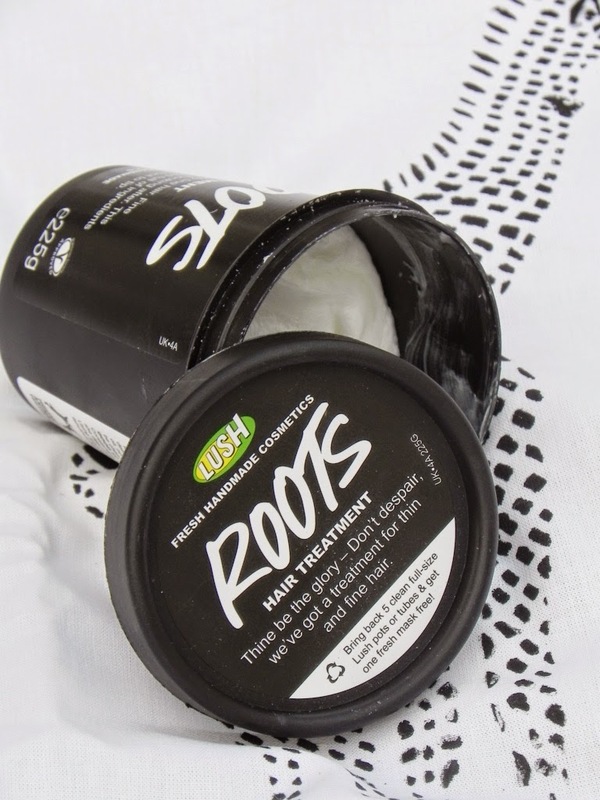 The formula is creamy and not drying at all. The colors is so stunning. Pinks, reds & corals. Lasting power is certainly not the whole day but applying every now and then is not the end of the world for me. I loved these lippies this year. You can see that this pencil was well loved. There is not a single writing left on this as I used it every single day for the last couple of months. 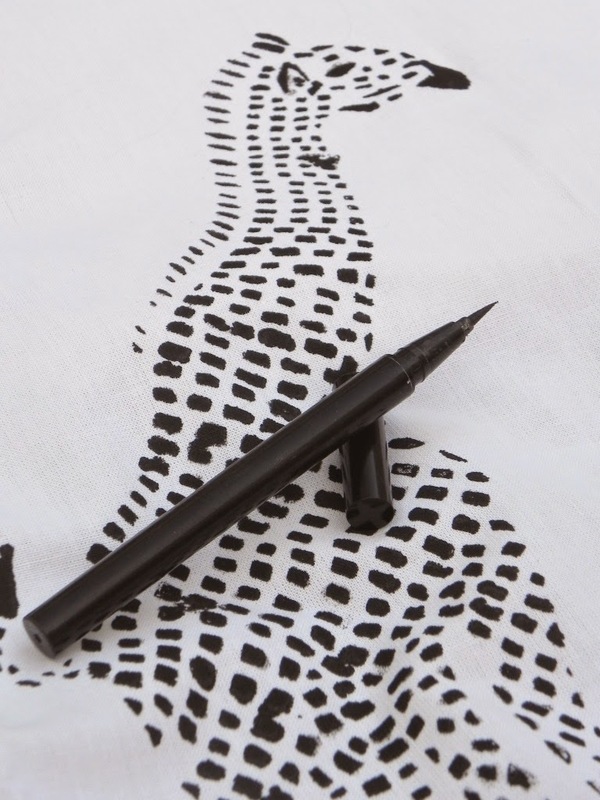 It is black and can be applied in a thin line or a thicker line. The felt tip makes application easy for beginners like me. I already bought a replacement this week and will keep on using this one until it's last die-ing breath. I fell in love the moment I started using this. 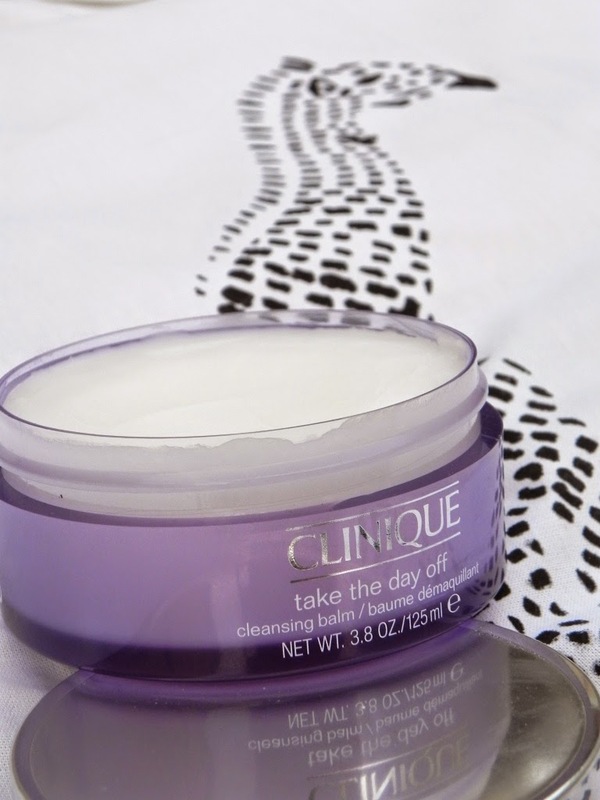 This brakes down all the day's make-up to make it easy to get off and to cleanse your face. It takes off most of my waterproof mascara and leave my skin feeling ready to be washed and pampered. It's not oily at all and when I have worked it into my skin and I look like a panda I usually add a little bit of water and work up a bit of a paste. It rinse off easily and I would recommend this to anyone who is looking for a great cleansing balm. These are a couple of my faves at the moment. Inglot 6SS, it's blending brush and I think it's made with squirrel hairs. It is really soft and best to apply eye shadows. Next is my real techniques buffing brush. 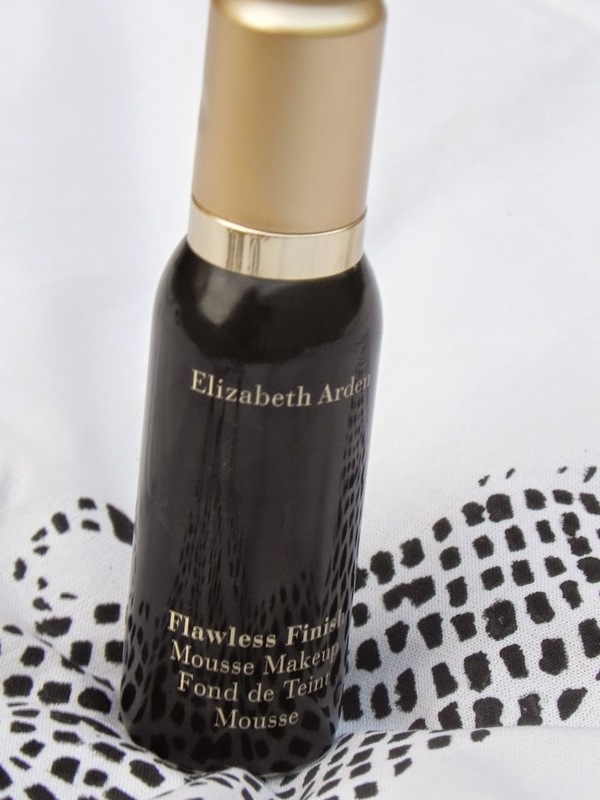 This gives my foundation that natural finish and make applying liquid foundation a dream. Unfortunately this brush is not available in South Africa. The other blending brush is from Edgars. Their range is called beautique and it's a crease shadow brush. I think that for the price it performs well and it is easy to clean the brush. I also used the Cala shading brush a lot and it make putting on eye shadow all over the lid very easy. It also cleans very easily and applies the shadow evenly. 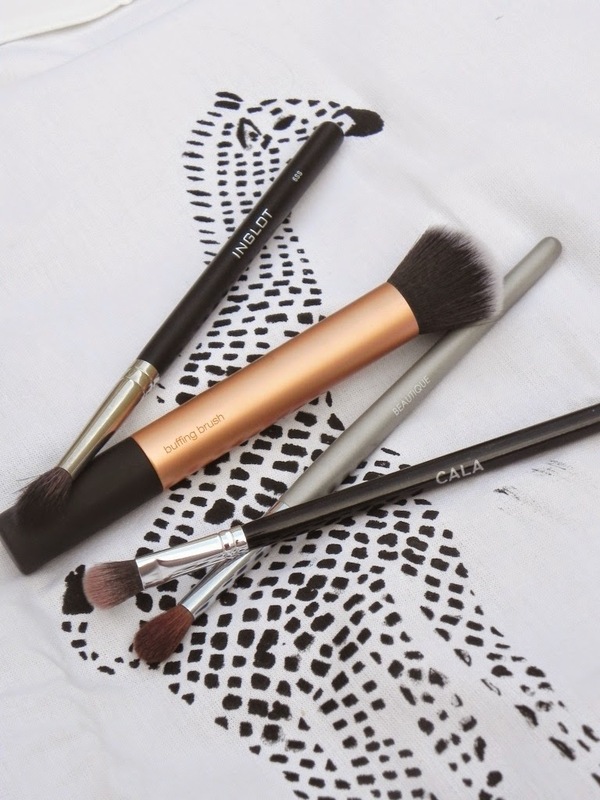 This brush is also inexpensive but perform well. This was a staple from the moment I bought it. After applying two coats it makes your nails look natural but cared for. Your nails but better looking. It is a color I used alot and even though it's not a typical winter color I like to switch it up every now and then during the whole year. 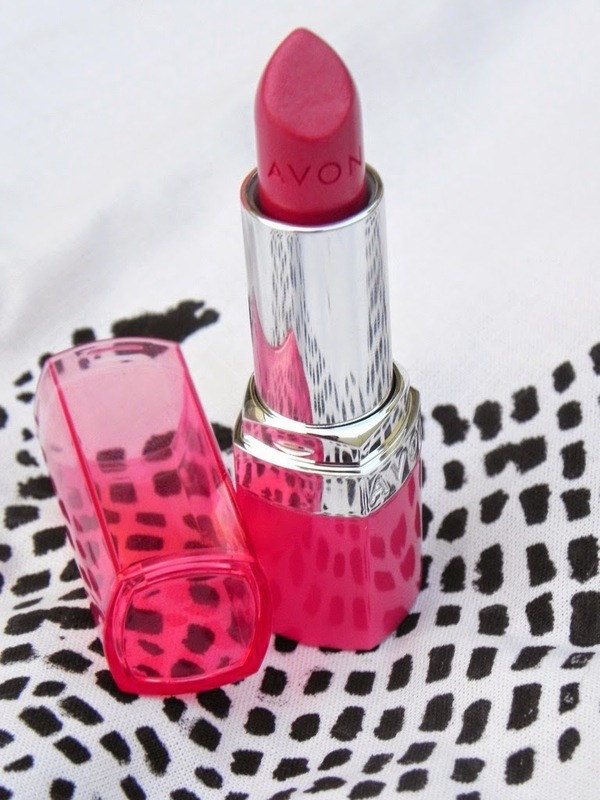 I featured this lipstick in my very first blog post and it is well loved. It's a easy "slap on and go" color. 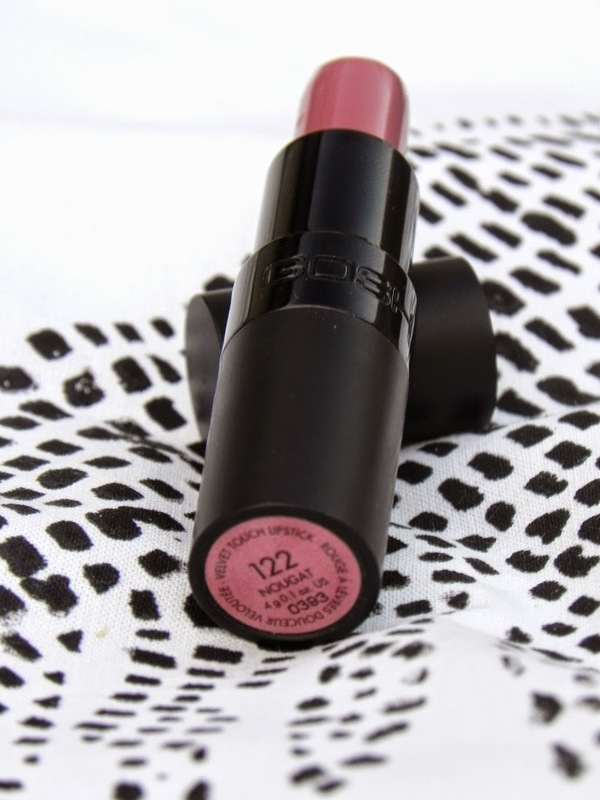 Lasting power is not all that great but for just quickly popping out to the shops or visiting a friend for a cup of coffee this is a great lipstick. 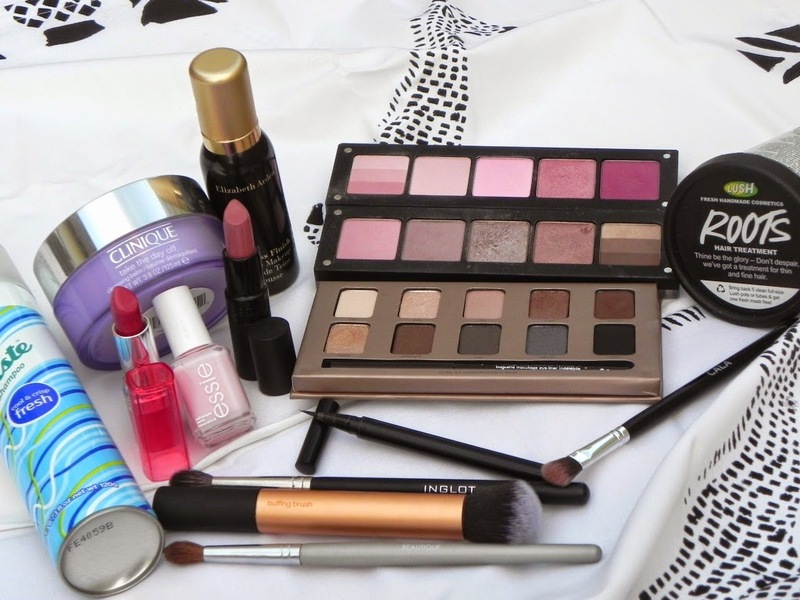 It also goes well with most make-up looks and is easy to use with another color. This was a well loved product as you can see by the sides being scraped down. Not only does it smell awesome but it also helps my hair grow as fast as lightning. I have mentioned this in a couple post before which goes to show why this is a favorite for this year. I featured this in my project 10 pan and been using it ever since non stop. The light wight formula and easy application is what make me use it over and over again. Currently I do not have all that many blemishes and I have make peace with my textured skin. This provides medium coverage and is just enough to cover that redness in the morning. 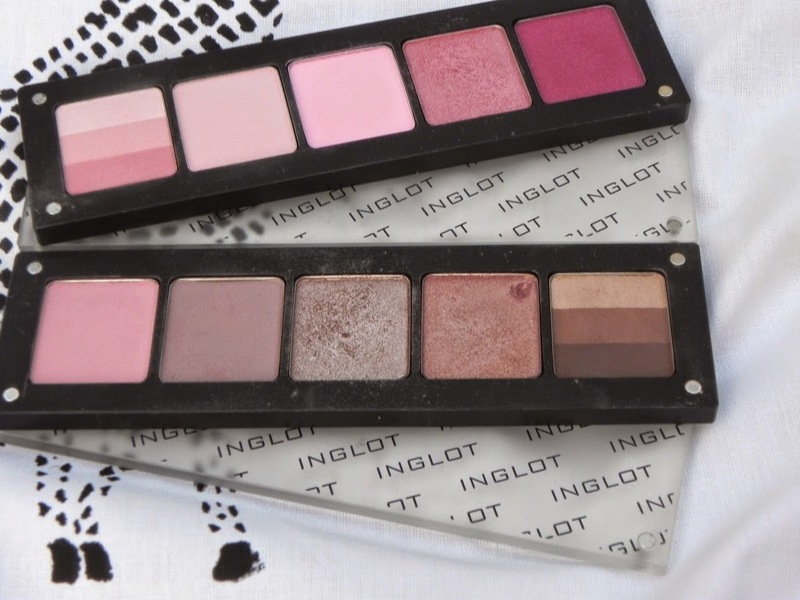 Inglot's freedom palette is the best. I have bought a couple this year but the two shown in the picture above is my favorite ones. There is so many looks that can be created by these 10 eye shadows. They are pigmented and easy to blend and I think that all the colors compliment each other. 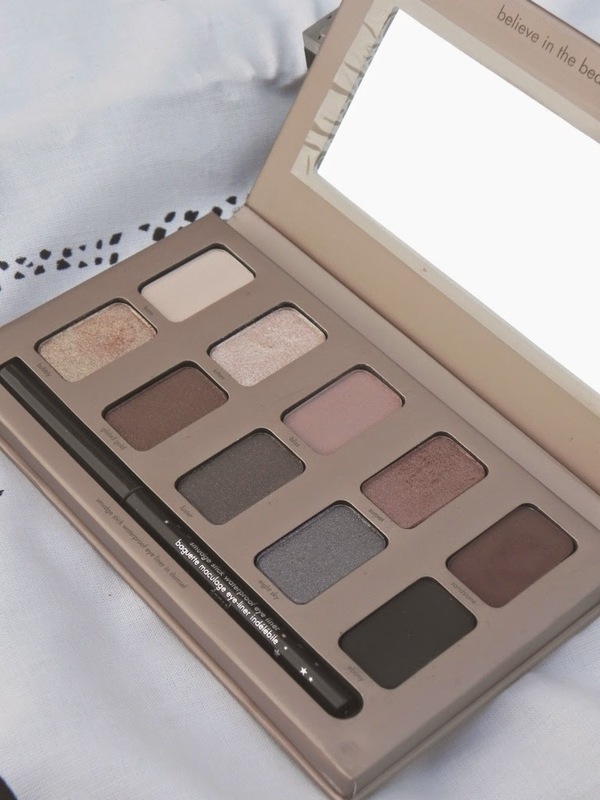 Although this is a recent purchased it shot up to my favorite palette and along with my Inlglot palettes, this is the only other one I packed for my holiday. You can create an every day easy look or a formal Christmas / New Years part make-up look. The shadows are pigmented, easy to blend and soooooo buttery and soft. The shadows I use the most is Bubbly, Kitten and Bliss. What was your favorite products this year? Let me know by leaving a comment below.